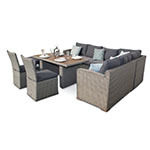 Super Stylish Black Furniture From featureDECO's rattan garden furniture collection comes the gorgeous Woburn 10 Seat Cube Set. 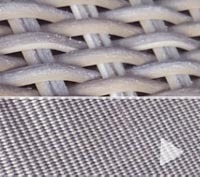 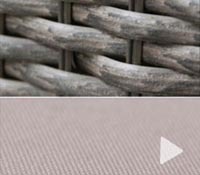 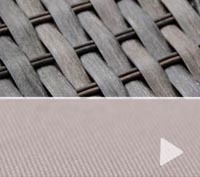 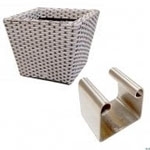 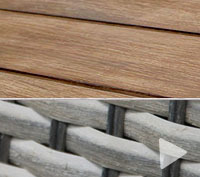 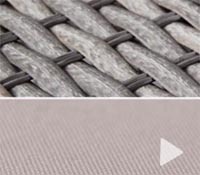 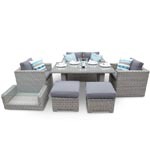 The thick 12mm profile weave rattan crafting of this cube rattan set gives it such a natural look and a feel that enhances the beauty of your garden. 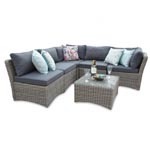 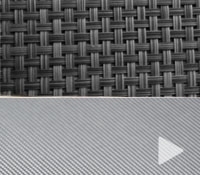 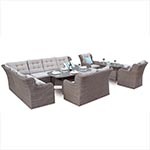 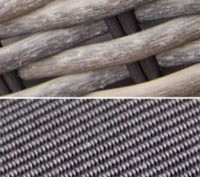 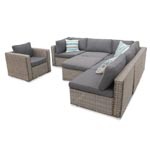 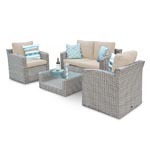 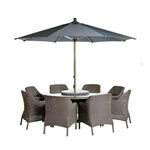 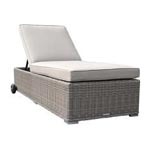 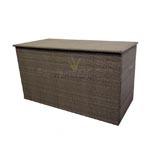 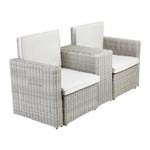 This set features durable and weather resistant PE rattan over an aluminium rust free frame. 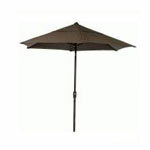 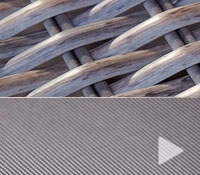 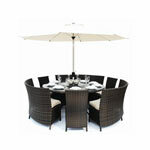 It also has the option to add a parasol to finish of the complete Rattan Furniture Dining Experience! 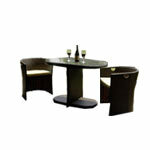 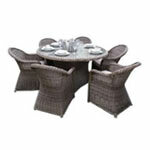 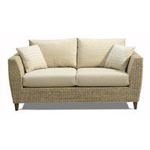 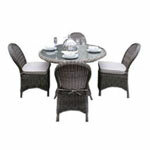 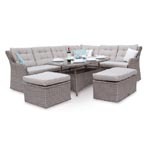 From featureDECO's rattan garden furniture collection comes the gorgeous Woburn 10 Seat Cube Set. 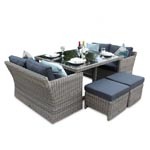 The Woburn Rattan Garden Furniture features a flexible and smart design with six chairs and four footstools means that you can seat up to ten people, making it ideal for dinner parties for family and friends. 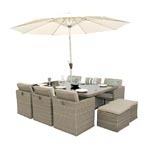 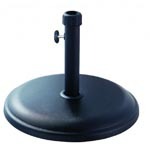 For easy storage when you are not using it, the seating of your Woburn Garden Cube Set slots neatly under the striking black glass topped table. 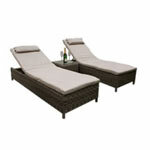 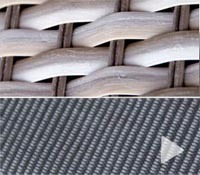 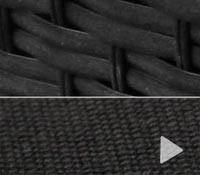 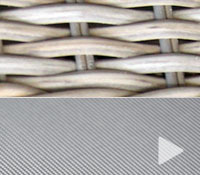 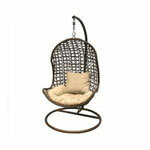 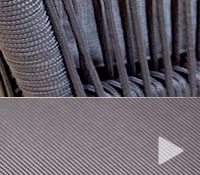 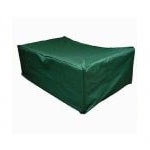 - 6 Luxury Extra Wide Rattan Armchairs with 4 Footstools with Cushions.